Well located and nicely decorated townhouse in Pueblo La Heredia de Monte Mayor. South facing with panoramic views to the Mediterrenean and the mountains. Living area with fireplace and high ceilings, dining room, fully fitted kitchen, master bedroom suite and two bedrooms sharing one bathroom. Direct access to the terraces. Possible to put a small pool. Located close to the community pool. Gated and secured (24hrs) urbanisation, about 15 minutes from the beach and all amenities. 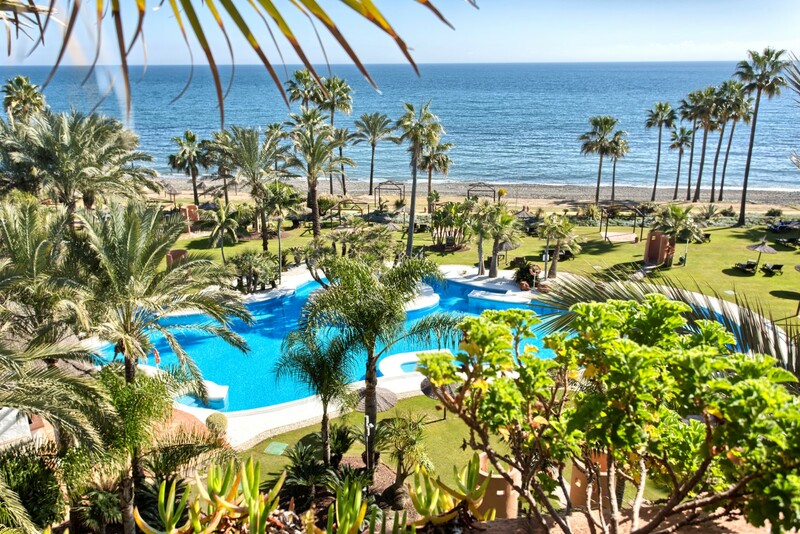 Located next to Marbella Club Golf Resort. Please, contact me about ref 223-00451P, Town House on sale in La Heredia, Benahavis, or similar properties.